The process of making art is one that has been around for thousands of years. You might say it’s an innate part of every culture. Painting is one particular method of making art that can be found in some form or another all over the world. Some people choose to make a career out of producing paintings however, it can be difficult to earn a living, especially when you are a beginner. It is far more practical to start out painting as a hobby. Painting is a fun way to express yourself and if you’re any good, you might even come away with some one-of-a-kind artwork pieces to sell. 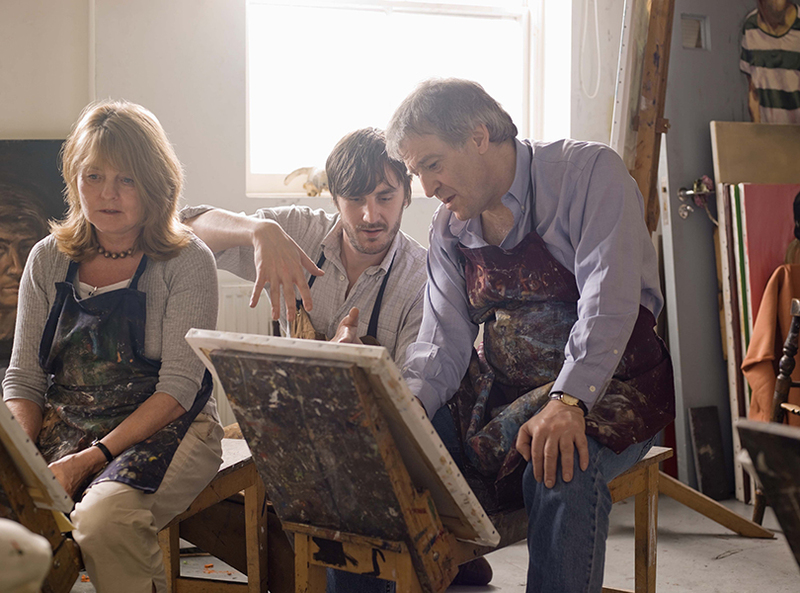 If you’ve always wanted to try your hand at painting, it can be overwhelming at first. There are a number of different methods, tools and techniques to investigate. The first step is doing some research into the type of painting that you might enjoy. Go with your own personal preference. If you have always loved colorful abstract art, you can get started on that. 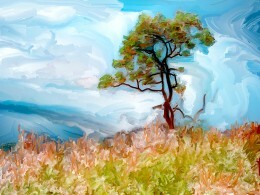 Or, if watercolor landscapes are more your style, look into that technique. The most important thing to remember when starting out painting is not to get discouraged. When you’re just starting out, your artwork is probably not going to be reminiscent of work by your favorite artists. But even if you’re not the next Picasso, remember that painting is largely a skill and everyone has to start somewhere. Before you throw in the towel, keep in mind that there is a learning curve and the more you practice, the better you will get. You will need several tools to start painting. The first is the most obvious: paint. There are a variety of different styles of paint and the one you choose will depend on the type of paintings that you want to create. Watercolor paints are mixed with water and are one of the less expensive types of paints. They are ideal for beginners because they are often washable. The Sakura Watercolor Field Sketch Travel Kit is convenient because it also comes with brushes. Other types of paints include oils, tempura, and acrylics. You will need to choose a type of material to paint on. In general, this is known as a canvas although canvasses aren’t all made out of the same material. Some of the most popular options include cotton duck canvasses, linen canvasses, watercolor canvasses, and synthetic canvasses. You can buy a canvas that is already stretched over a wooden frame or stretch it once the painting is complete. Fredrix is a brand that offers a wide variety of canvasses, including everything from the Standard Bar 7/8 Inch Belgian Linen Stretched Canvas to Watercolor Stretched Canvasses, available in a variety of sizes. 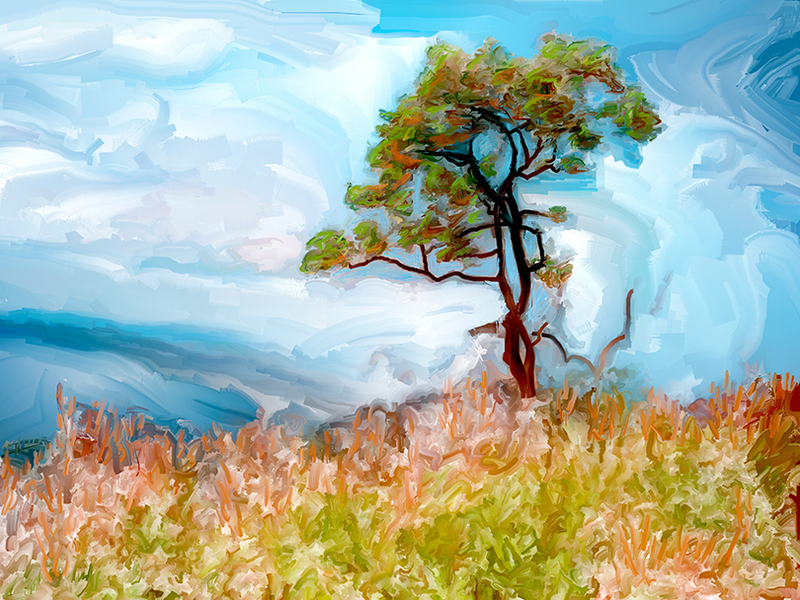 One other indispensable art supply that you will need are brushes. Brushes come in all kinds of sizes and styles. Buying only one brush will really limit what you can paint. For instance, most painters need both small, fine-tipped brushes for painting details, and large, broad-tipped brushes for doing backgrounds and washes. And there are plenty of sizes in between. Your best option when you’re starting out is to buy a paint brush kit, such as the Rex Art Ultimate Oil and Acrylic Brush Set. Painting is a great hobby that is actually good for both your emotional and mental well-being. To many it might seem monotonous to spend so much time focusing on art but it’s actually a great way to relieve stress. When you paint you take your mind off of many of the things that contribute to stress in your everyday life, such as your job or relationships. You have to use your ability to focus and try to channel your inner sense of creativity. Exposure to colors can also be therapeutic. 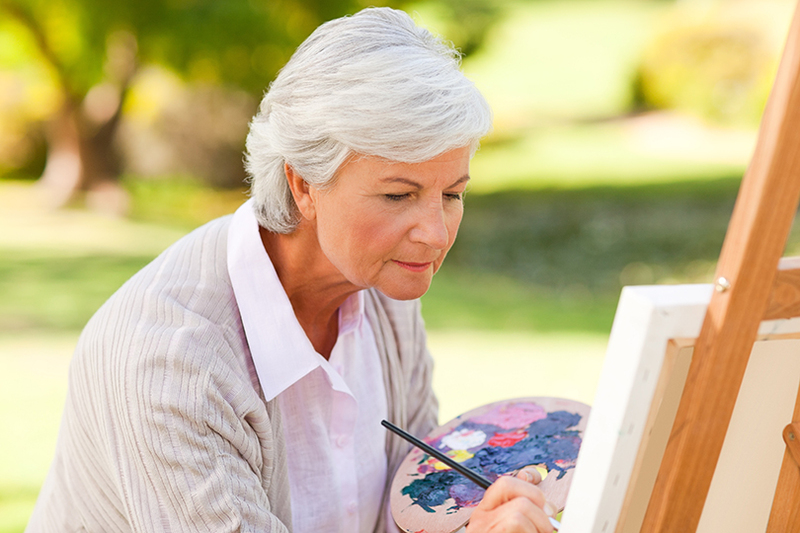 If there are inner feelings that you want to express, painting can help you to get them out. This hobby can help you decrease your susceptibility to illness, increase your self-esteem, help you manage stress, improve your relationships, and ultimately boost your level of happiness – and you don’t have to be an expert painter to experience those benefits. Another benefit of painting is the finished product. Creating your own art is certainly less expensive than buying pieces from galleries. Being able to furnish your home with one-of-a-kind pieces that you painted yourself is a great reward for all of the time and effort you’ve put in to learning how to paint. Your pieces can also make great gifts and mementos for friends or relatives.